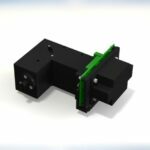 Optimize this high sensitivity spectrometer with our build-to-print resolution, sample coupling, and detector cooling options. Achieve analytical lab-quality measurements in a fraction of the footprint and cost! 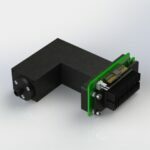 SAMPLE COUPLING: Fiber-coupled or free-space? How you interface with your sample depends not only on whether you value convenience or configurability, but also on the data quality you require. See below for some quick tips. Our f/2.0 design delivers superior signal and ultra low background when used with matched NA fibers (0.24). Simplifies sample alignment in the lab or field. This 0.24 NA input offers superior signal & freedom in the design of your own sampling optics, from spot size to working distance. 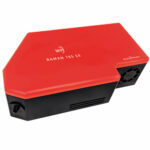 Ideal for research & OEMs. Spectrometer may be configured with your choice of slit size and sample coupling (fiber coupled or free space), and detector cooling. 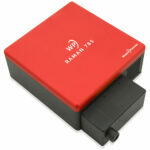 Custom wavelength range models down to 220 nm are available upon request, so call us to discuss your OEM needs! We’ve maximized the efficiency of our spectrometers to give you more sensitivity, better SNR, and faster measurements in a compact footprint. Collect more light with our f/2.0 input, keep more light with our patented high transmission VPH gratings & diffraction-limited optics, and detect more light with scientific-grade detectors. 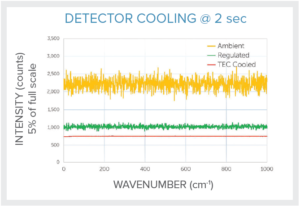 Our build-to-print options for resolution, detector cooling, and sample coupling allow you to configure a spectrometer or system with the exact performance you need, powered by our free ENLIGHTEN™ spectroscopy software. 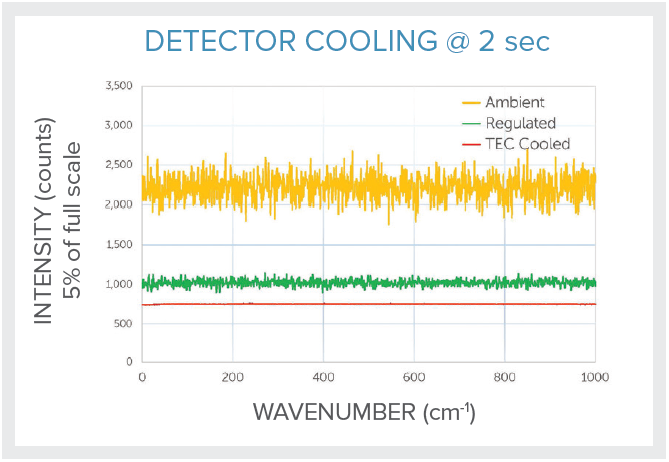 We offer ambient (A) and TEC cooled (C) detectors, allowing you to balance your desired signal to noise and temperature stability with cost for maximum value. 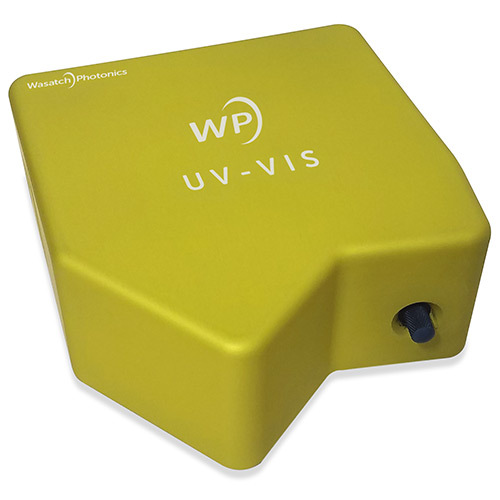 Authentication of Turmeric > Learn how UV-VIS measurements can be used to confirm identity of turmeric via short wavelength absorbance peaks.